This subdivision was founded in 1981, and this is when the first homes in Earlysville Forest were constructed. In fact, the vast majority of the residences throughout Earlysville Forest were built in the 80s. The homes have unique styles that complement the natural surroundings of the neighborhood. All of the properties are very well maintained and are painted in complimentary earth-tone colors. 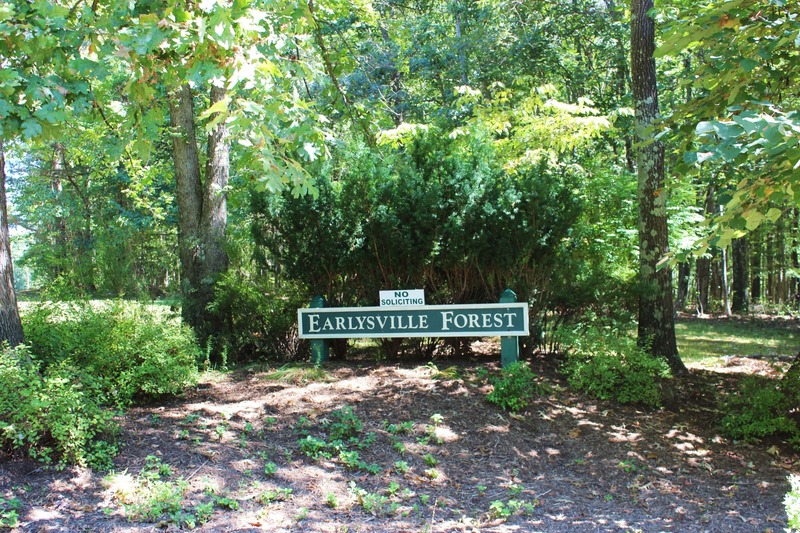 Even with the vast nature of the subdivision, there is a strong sense of community in Earlysville Forest. 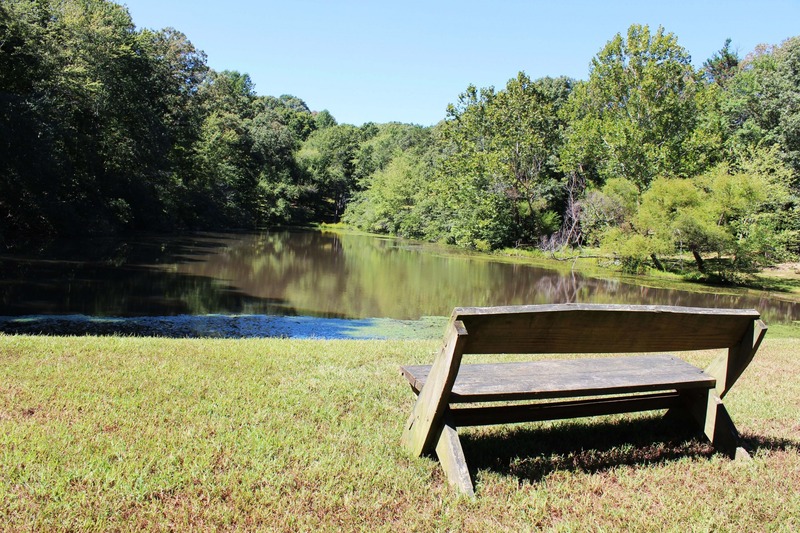 There are several common areas, a network of shaded walking trails and even quaint ponds for residents to enjoy with one another. The anchor of the Earlysville Forest community is its homeowners association. This organization maintains all of the common areas in the subdivision and ensures that all of the residents are happy and comfortable in their surroundings. All homeowners in the subdivision are invited to attend its semi-annual meetings, and input is always welcome, which further fosters a great sense of community. Employment opportunities abound in the region, with Charlottesville, the University, UVA Hospital and many big-name employers less than 30 minutes from the subdivision. There are a handful of fantastic shopping centers just outside Earlysville, as well as great parks, historic sites and beautiful natural sites. Whether it is seclusion or easy access you seek, you can find it in Earlysville Forest.